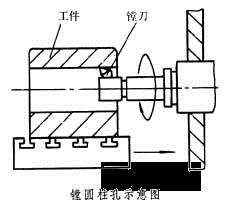 Machining accuracy is mainly used to characterize the fineness of the manufactured product and is a term used to evaluate the geometric parameters of the machined surface. 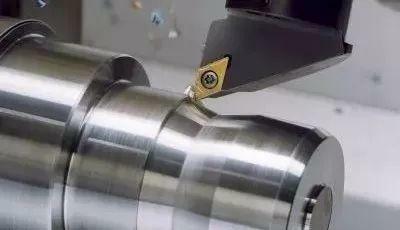 Machining accuracy is measured by tolerance class, and the smaller the grade value, the higher the accuracy. There are 20 tolerance levels from IT01, IT0, IT1, IT2, IT3 to IT18. 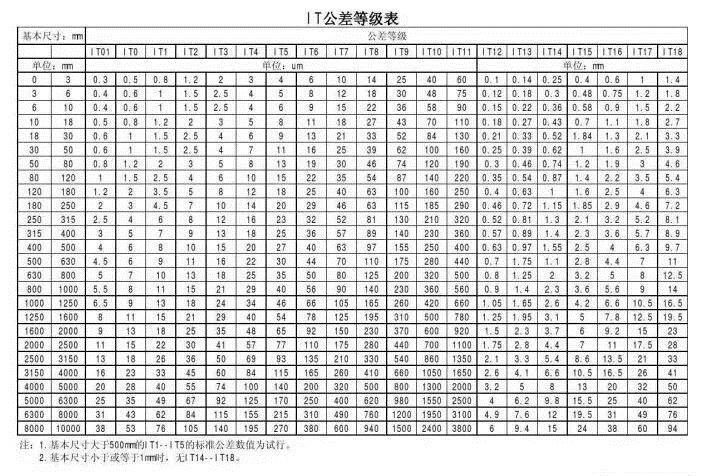 If IT01 indicates that the part has the highest machining precision, IT18 indicates that the machining accuracy of the part is the lowest. The general mining machinery belongs to IT7, general agricultural use. The machine belongs to the IT8 class. 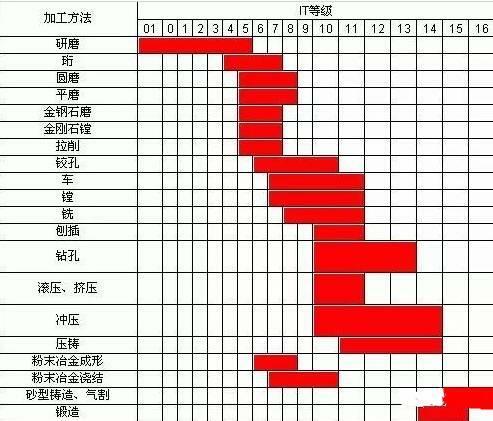 The parts and components of the products are different in function, and the machining precisions to be achieved are different. The selected processing forms and processing techniques are also different. 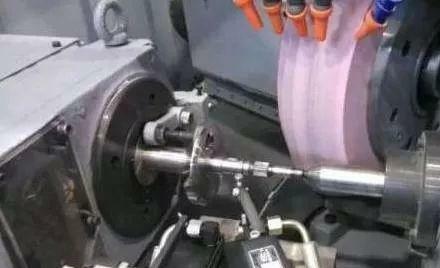 This paper introduces the machining accuracy that can be achieved by several common machining forms such as turning, milling, planing, grinding, drilling and boring. 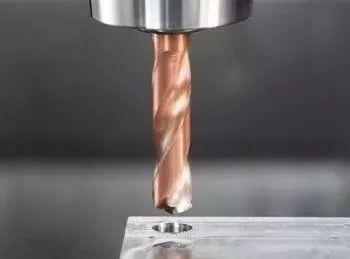 1) Machining accuracy during rough milling IT11—IT13, surface roughness 5-20μm. Grinding is usually used for semi-finishing and finishing, with an accuracy of IT8-IT5 or higher, and the surface roughness is generally 1.25-0.16μm.